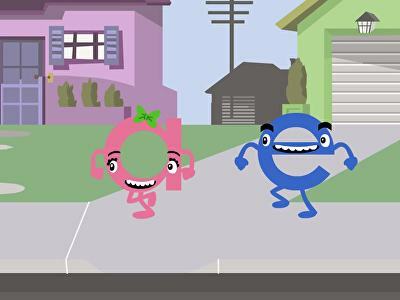 Kids will get a kick out of this greater than less than song about comparing numbers. 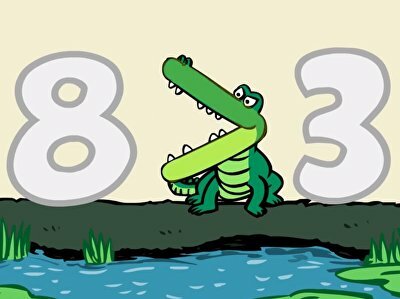 Kids figure out how many are missing with this catchy subtraction song. 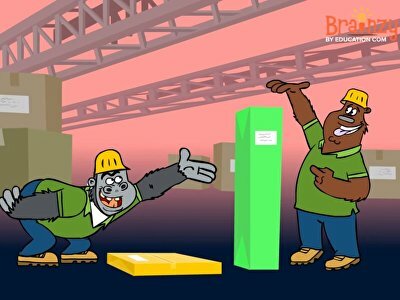 Kids learn how objects can be measured using different objects. 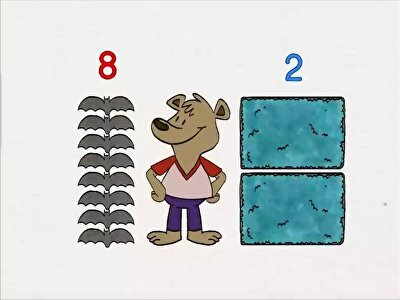 Help kids master one-to-one correspondence with this counting song. 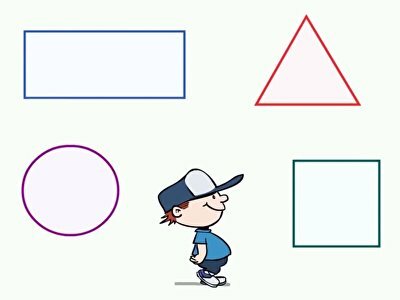 Shapes all around! 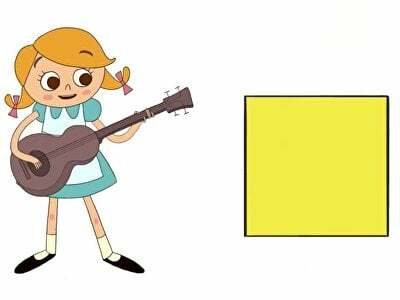 Kids learn basic preschool shapes with this sweet song. 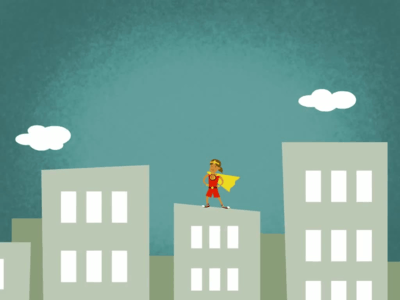 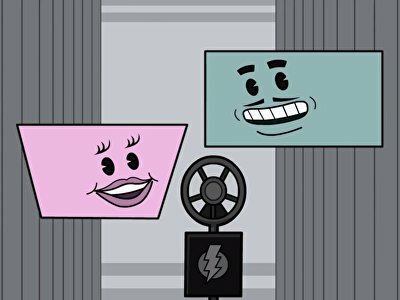 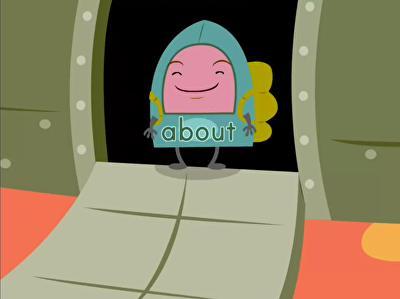 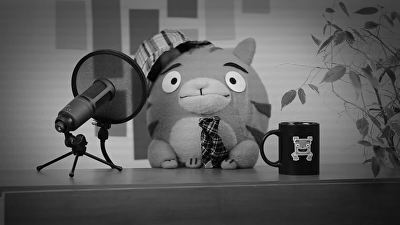 Kids learn important measurement vocabulary in this catchy song. 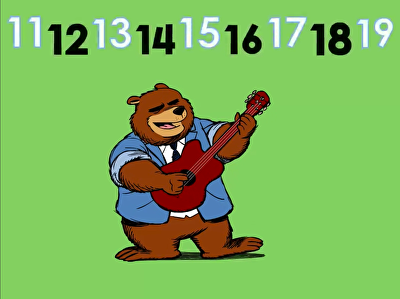 Practice counting forward and backward with this fun and catchy numbers 0-10 song. 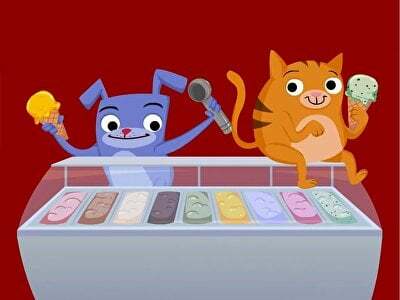 Ice cream time! 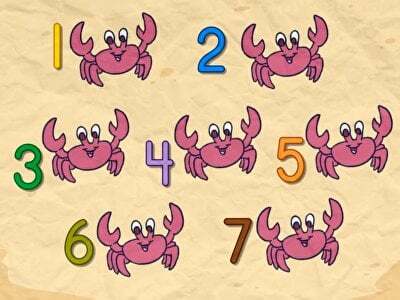 Kids learn math skills with this sweet addition song. 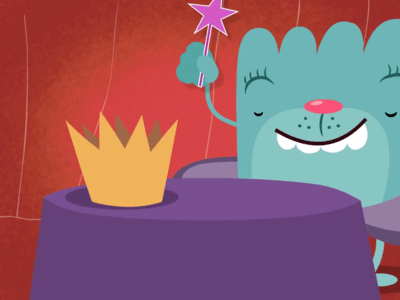 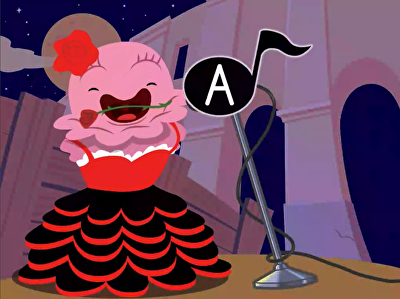 Kids learn simple shapes and their attributes in this sweet song. 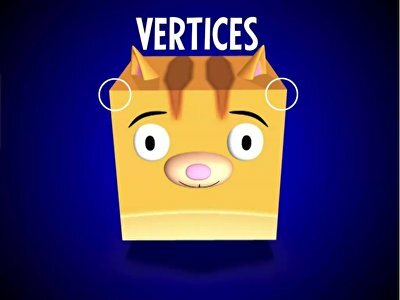 Gives kids a visual lesson about how to identify 3D shape attributes. 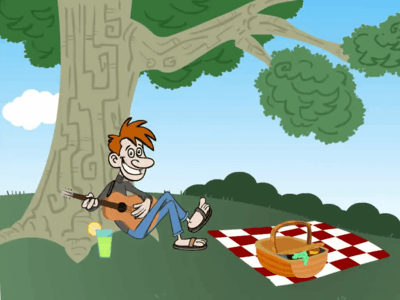 Patterns take center stage in this short story-song about a parade of ants making off with a picnicker's food in a very precise order. 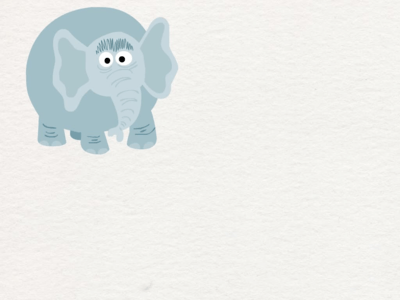 Lots of numbers are bigger than ten...but it's easiest to start with the teens. 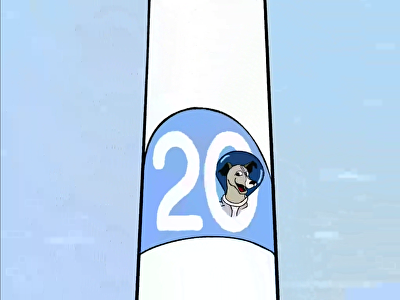 Learn what comes after ten with this funky song that goes all the way to 20. 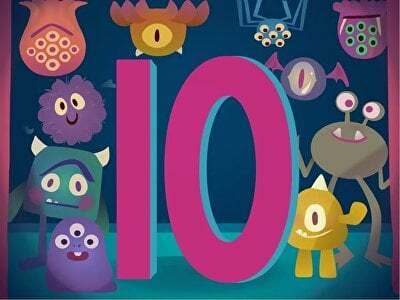 Ten is a helpful number to know for addition practice. 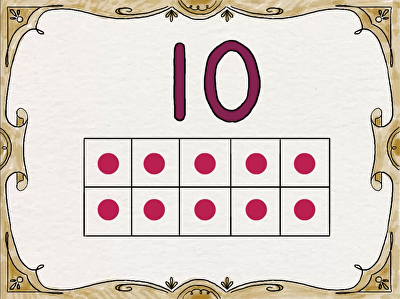 Learn how ten frames can help you count into the teens faster with this sweet little ditty. 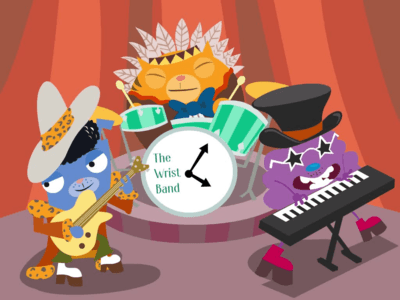 Telling time can be tricky, but with this rockin' song, it's a snap! 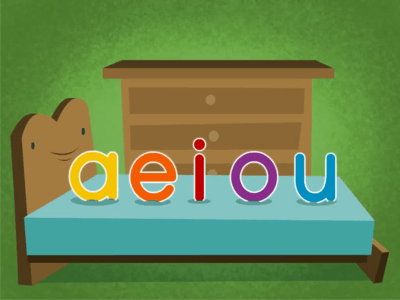 Count down an hour in groups of five with this singable song about reading clocks.